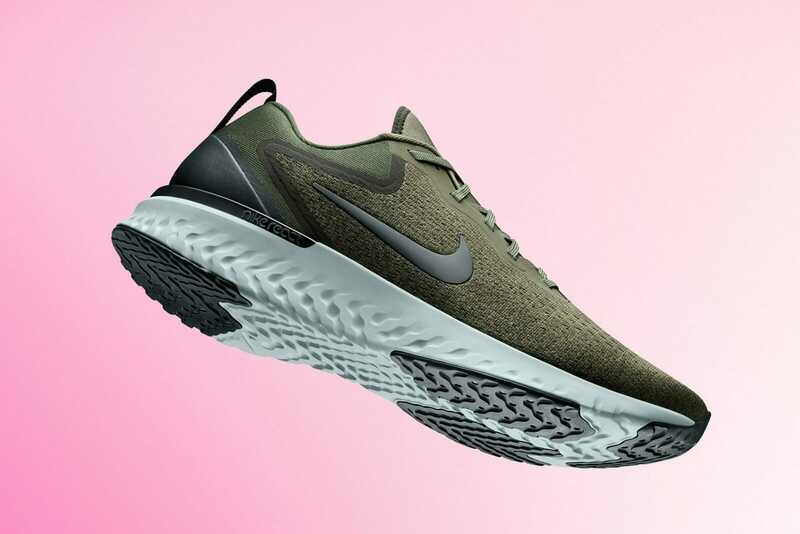 After the wildly successful release of the Nike Epic React Flyknit a few weeks ago, Nike is ready to push this new cushioning technology to a stability shoe: the Nike Odyssey. 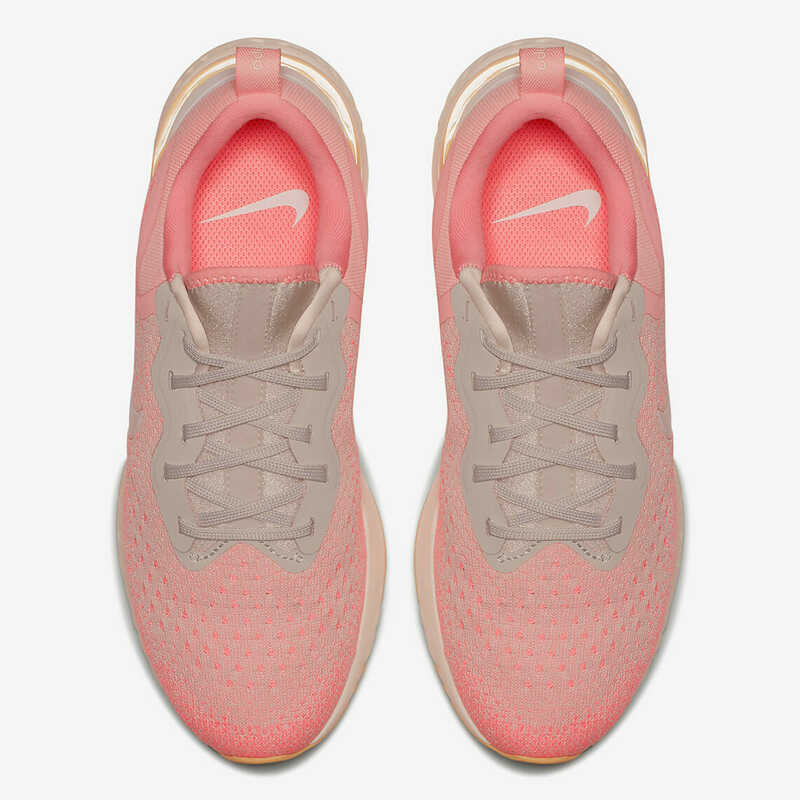 The Nike Odyssey was launched a couple of years ago as a premium stability shoe ($160) destined to sit atop the Nike Structure in the Stability like. 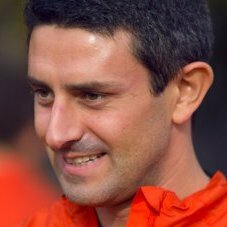 A Kayano competitor, really. The shoe never really took off in terms of sales, and we honestly think Nike abandoned it. Ready to launch on April 19th is the brand new Nike React Odyssey. 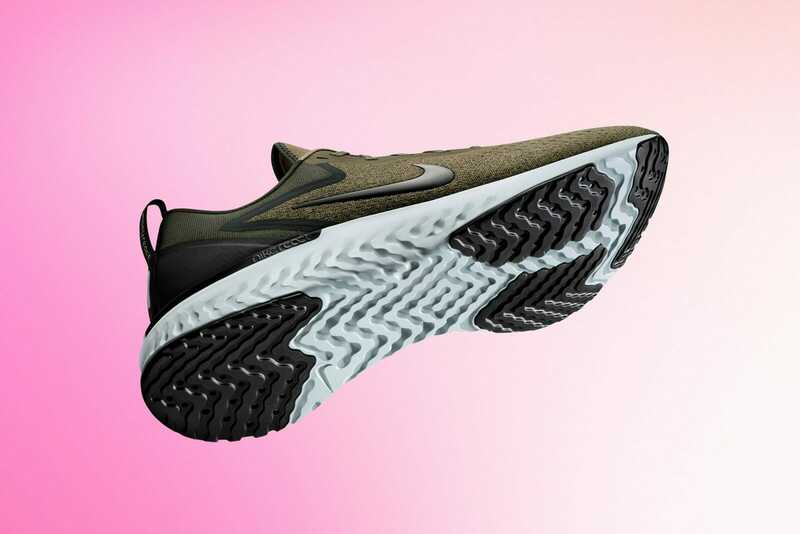 The shoe will feature the same React foam midsole as the Epic Flyknit, but adding more reinforced rubber areas in the outsole for more durability. The upper is not the Flyknit version but a more traditional upper and tongue construction. 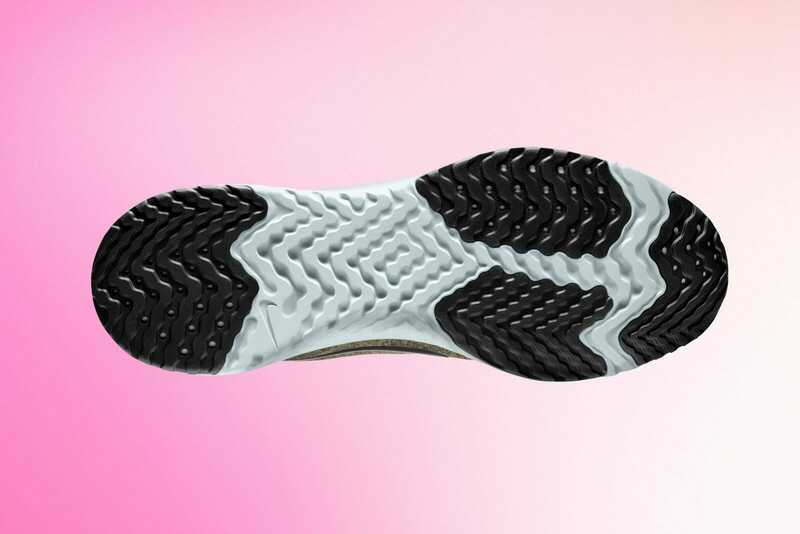 The shoe is actually listed as a Neutral shoe in many places – but the legacy of the name is in stability and looking at the pictures of the midsole on the medial side we see some under-the-heel insert that resembles a dual density layer. We might be completely wrong, but then why using the Odyssey name? 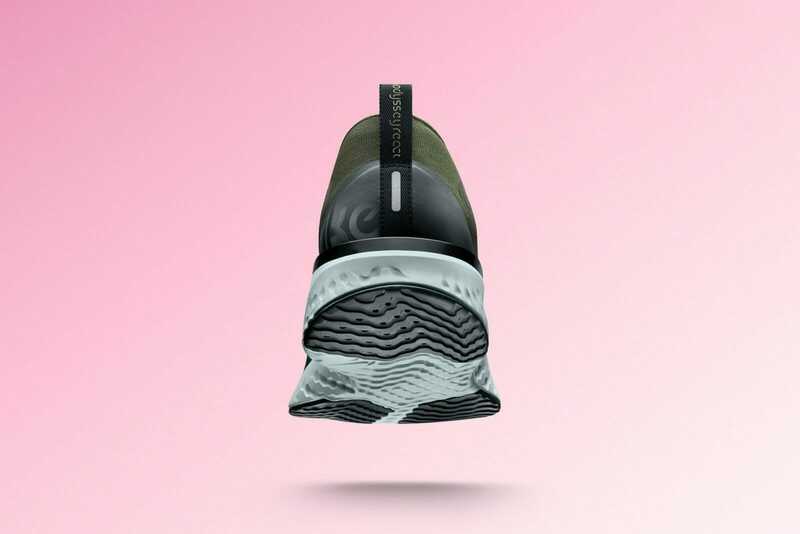 The shoe will retail for a suggested retail price of $120. While we wait to put our hands (feet) on them and give you the full review, have a look at the gallery below with the men and women’s version. 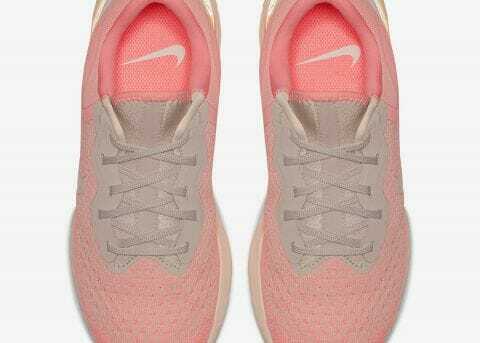 I own three Nike Odyssey 1 and for me those were some of the best stability shoes. Will be curious to test this model. 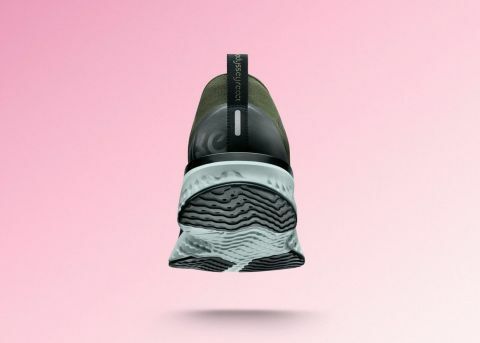 Hi Paul… apparently this is going to be a neutral shoe – why do they recycle the name of a stability shoe is beyond my comprehension…. 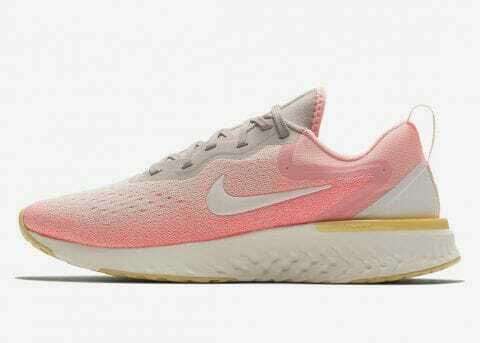 I tried the Nike Epic react and Nike Odyssey react today. I found the Odyssey to tight in the midfoot area and was firmer underfoot under arch to the ball of the foot. I found the epic more comfortable upper and underfoot. I think the Odyssey is a little more stable and stiff in the midfoot area. Overall preferred the Epic react. 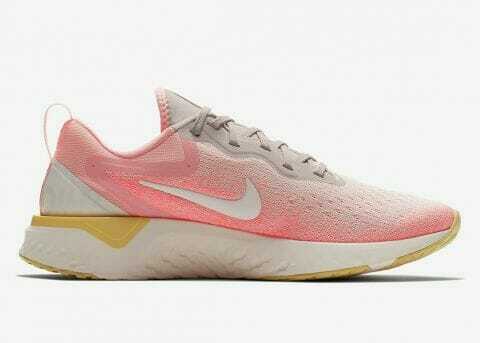 Thanks, I heard it will be a little cheaper than the Nike epic react. I hope you will review it as i am interested in this model. 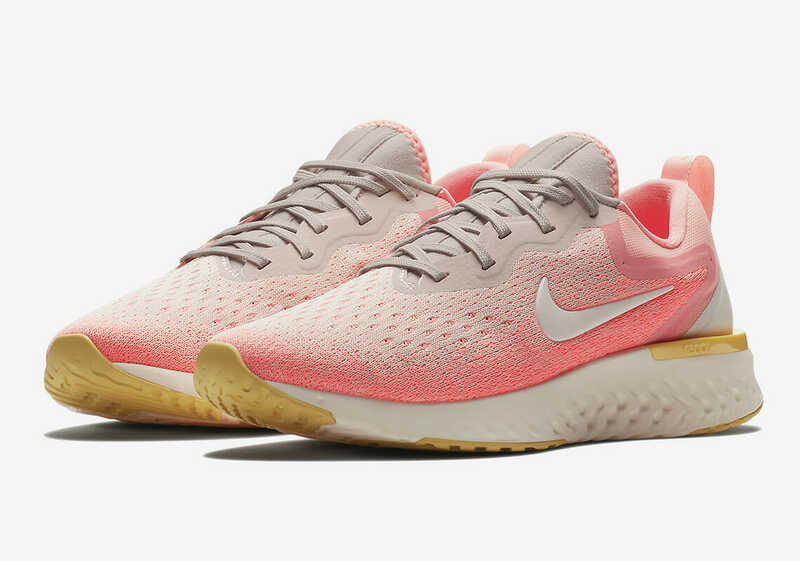 Are you going to review it and compare it to the Nike epic react ? Thanks. 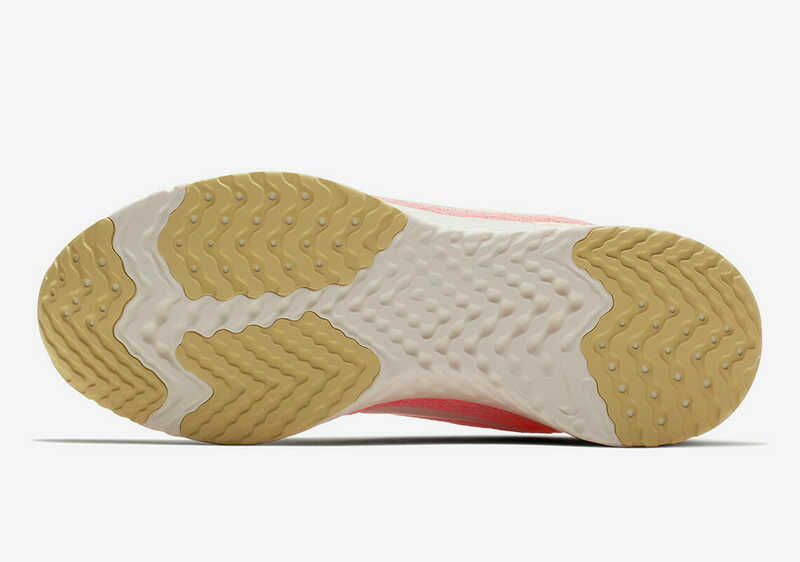 I was rocking the Nike structure line but in Aus they don’t sell the 2e so there extremely tight, then I moved to the NB 860v7 which I like but I get shin pain that I only usually get when doing a lot of walking in dress shoes. 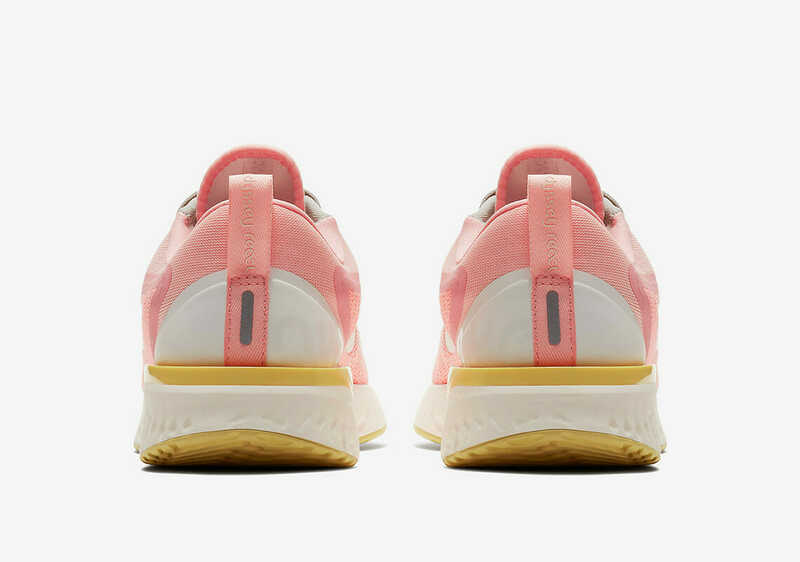 I then tried the odessey 2 and the felt a lot better on my foot then the structure line, I was gonna buy them until these new odessey’s came out, I hope there still a structured shoe. Nike – India website has listed the new Odyssey React shoes under the ‘stability’ category as of April 2018. I was hoping this would be a mild stability shoe like the Asics DS Trainer or Adidas Adizero Tempo. Anyone know how much the Odyssey will weigh?